One of the ways that we support school gardens in the region is by providing them with free seeds—which we pay for through grants and donations. We’re fortunate to have a partnership with Sow True Seed, an Asheville-based company that is able to supply us not only with standard favorites like Watermelon Radishes but also traditional Appalachian varieties like Upland Creasy Greens and Yard Long Red Asparagus Beans! Are you an educator in Western North Carolina? Contact us to find out how you can get free seeds for your school garden. 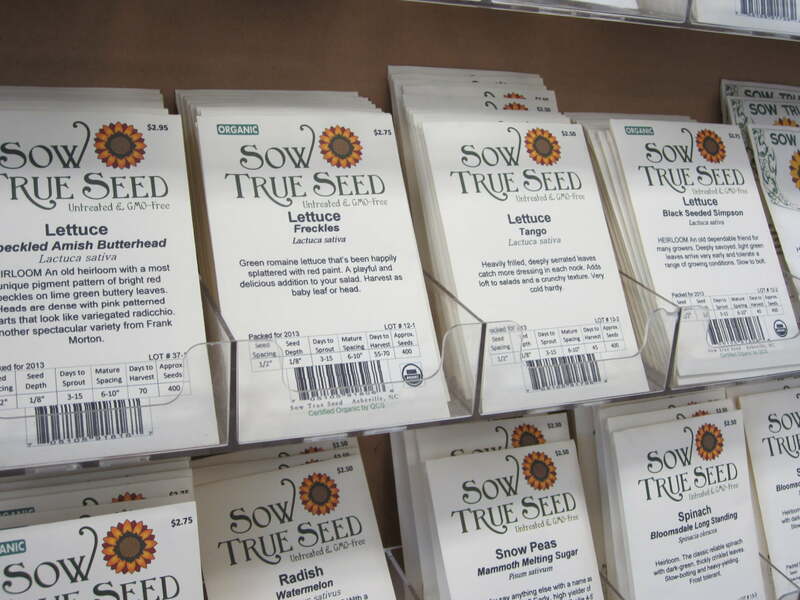 Visit Sow True Seed on the web at www.sowtrueseed.com.